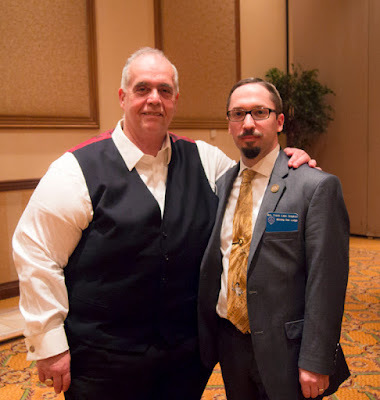 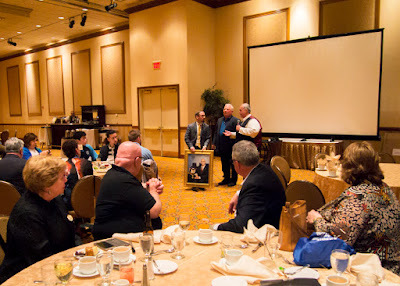 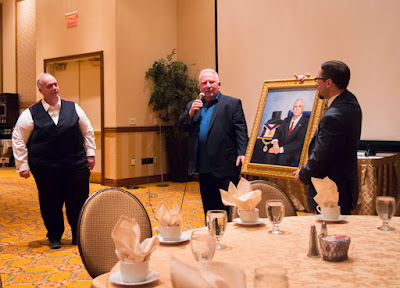 Earlier this week in Atlantic City, I had the honor of presenting M.W. 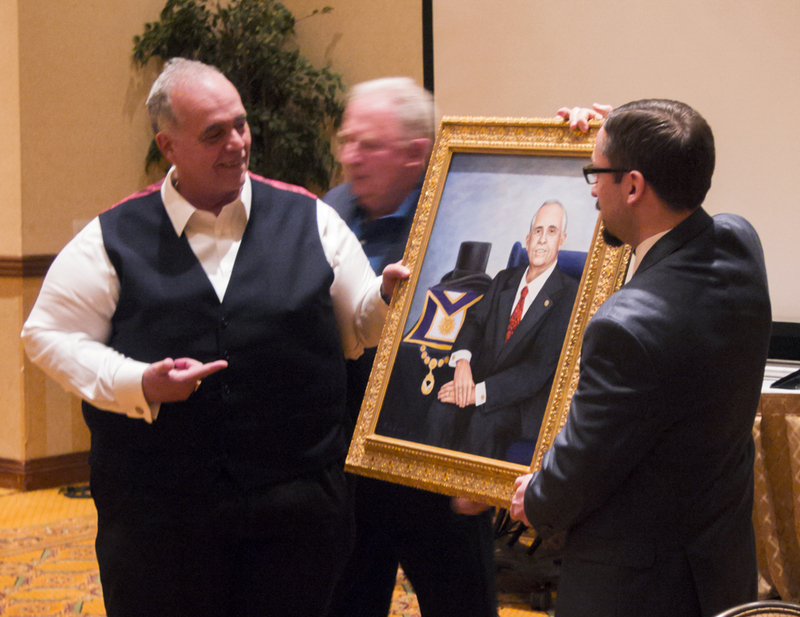 Roger B. Quintana with the oil portrait I painted of him as Grand Master of the Grand Lodge of New Jersey. 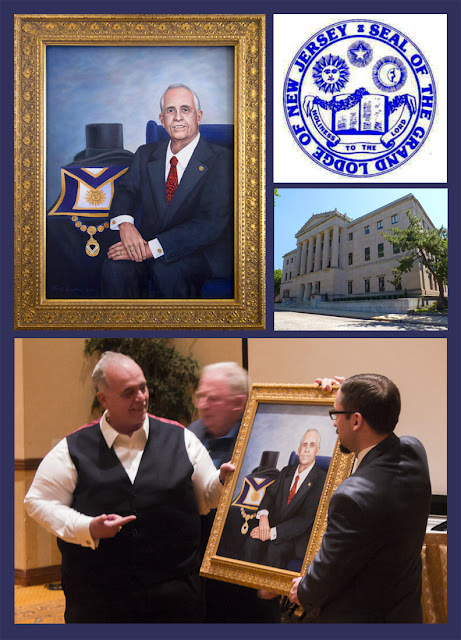 It was given to him shortly after his installation, during a private reception with Grand Lodge staff, Past Grand Masters, the Sovereign Grand Commander as well as friends and family. The portrait will be displayed at the Grand Lodge building in Trenton, NJ over the next year during M.W. Quintana's term as Grand Master, after which it will be relocated to a permanent home at his Mother Lodge.